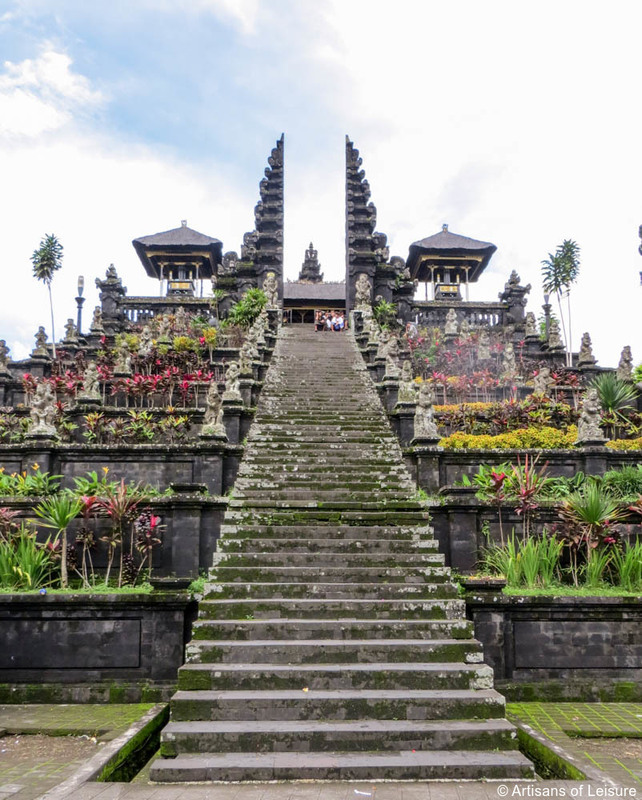 Indonesia, including Bali and other islands, is a great destination during June, July and August for travelers who want rich cultural touring, great food, beautiful landscapes and exclusive luxury resorts. 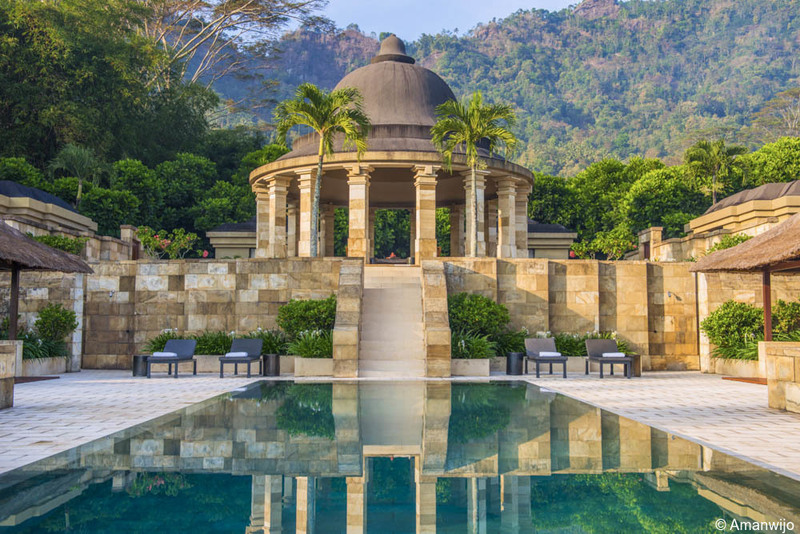 Our Indonesia tours feature some of the most stunning resorts in Southeast Asia, each of which offers a wonderful combination of over-the-top luxury with a unique sense of place. 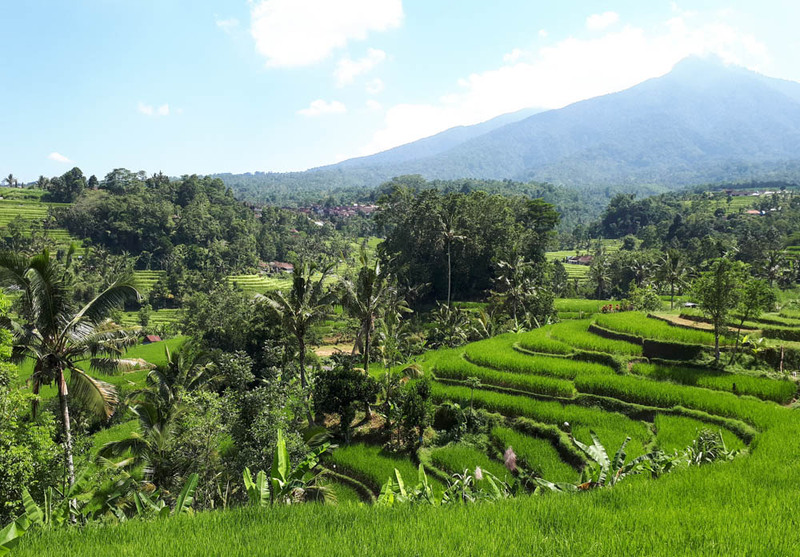 Bali, Java and Lombok are known for their incredible natural landscapes of rice terraces, beautiful beaches, lush jungles and volcanic terrain, offering our travelers a variety of outdoor activities and water sports including private hiking, sailing, diving and snorkeling. 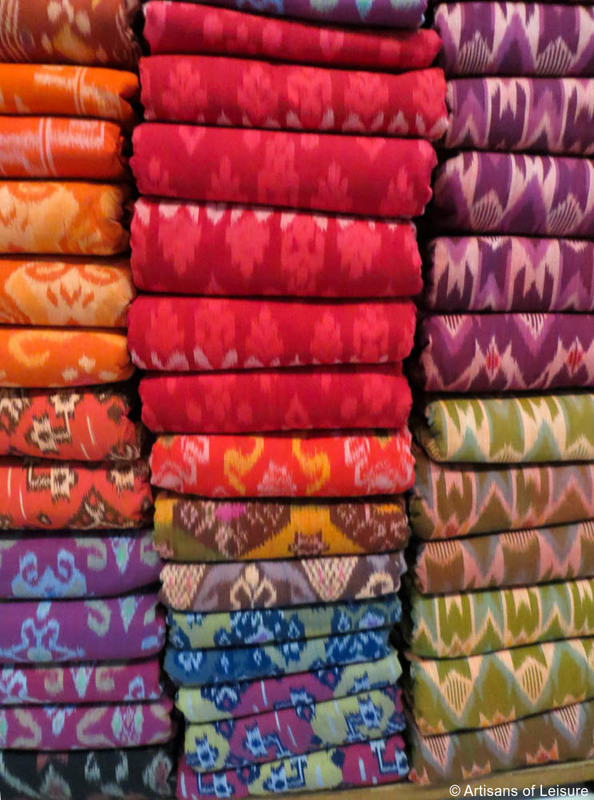 There are also countless options for flexible cultural touring. 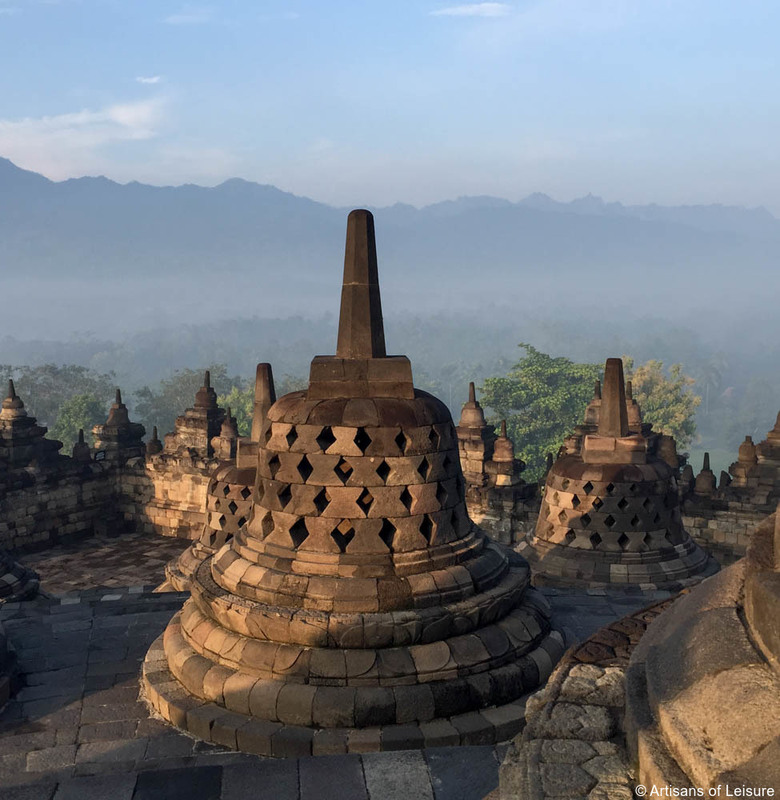 We arrange private tours of top highlights such as beautiful UNESCO World Heritage-listed water temples on Bali and the iconic Borobudur on Java, also a UNESCO site. 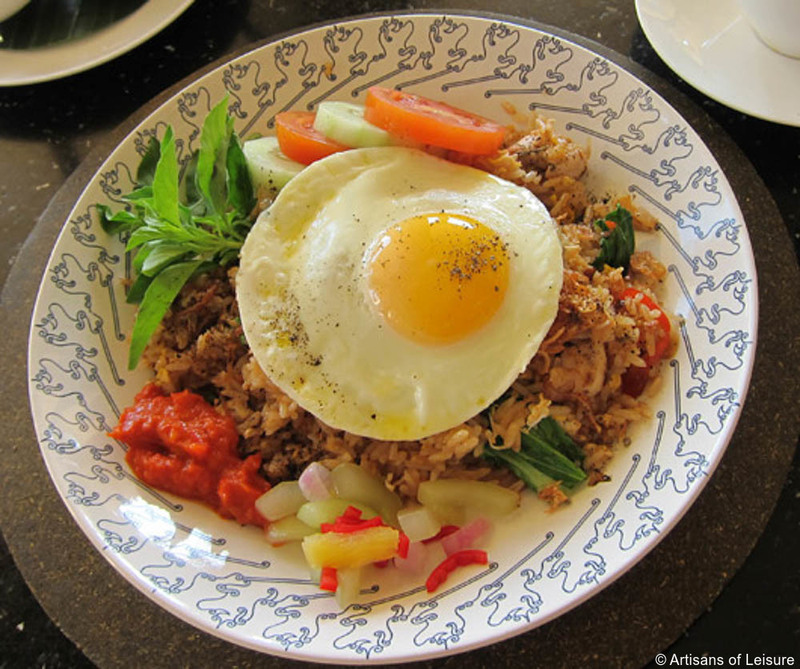 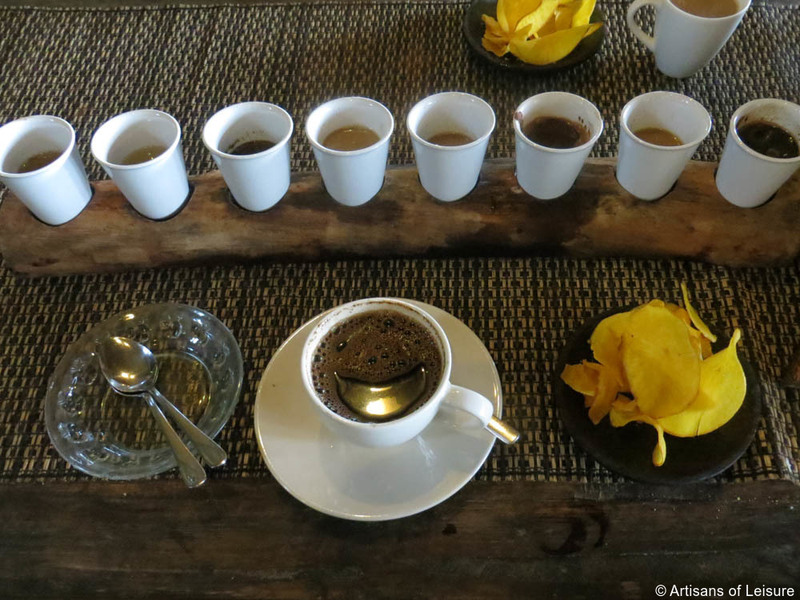 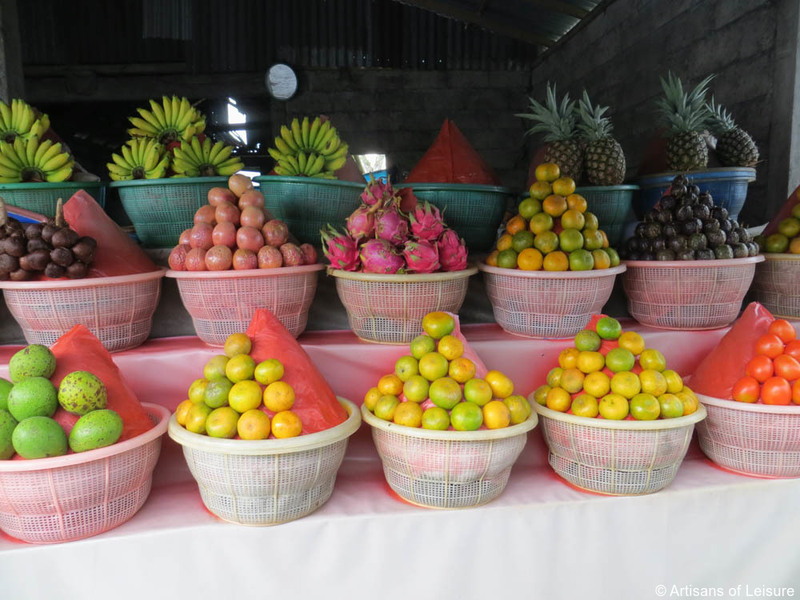 …cooking classes, visits to coffee plantations, excursions through rural villages, and hands-on experiences …. 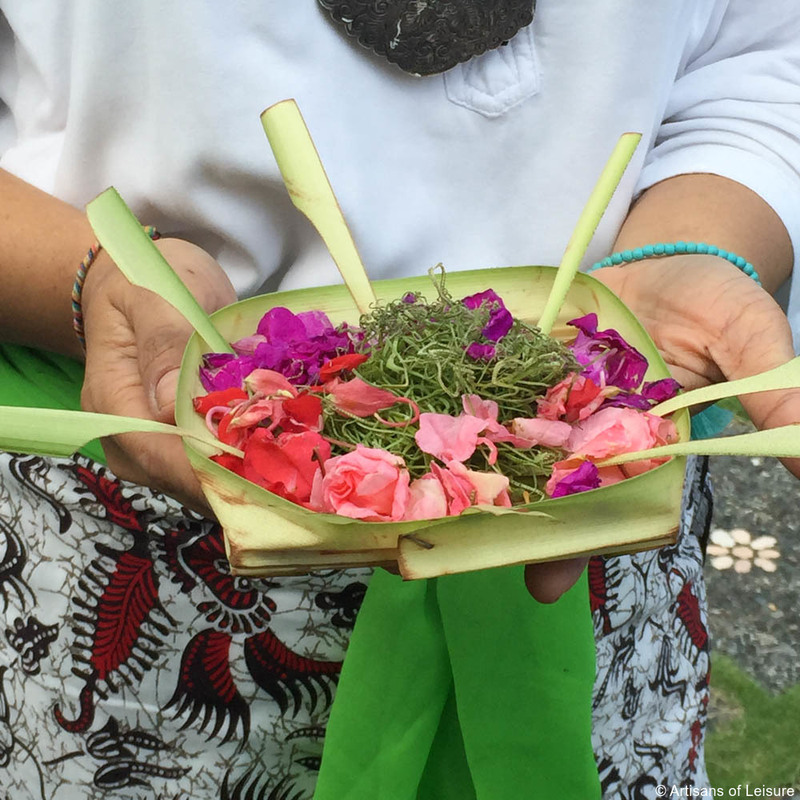 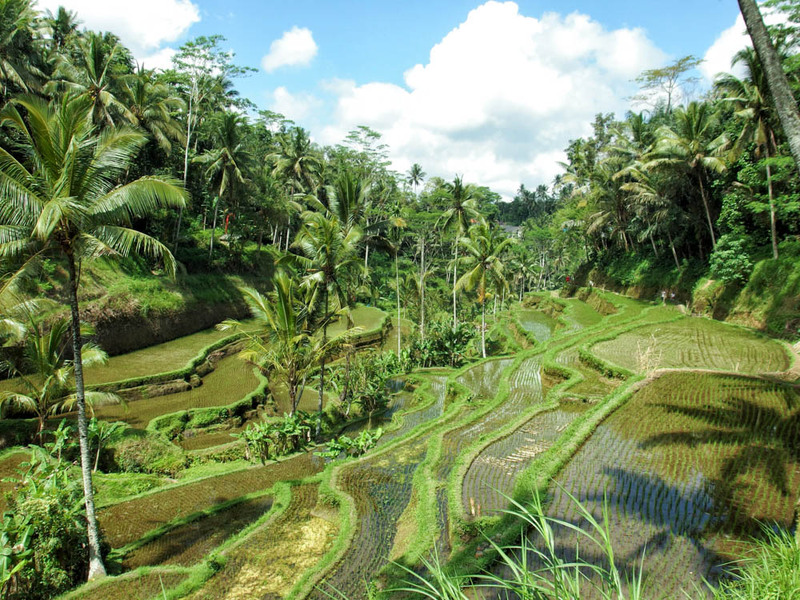 … such as planting rice with a local farmer or making batik fabrics. 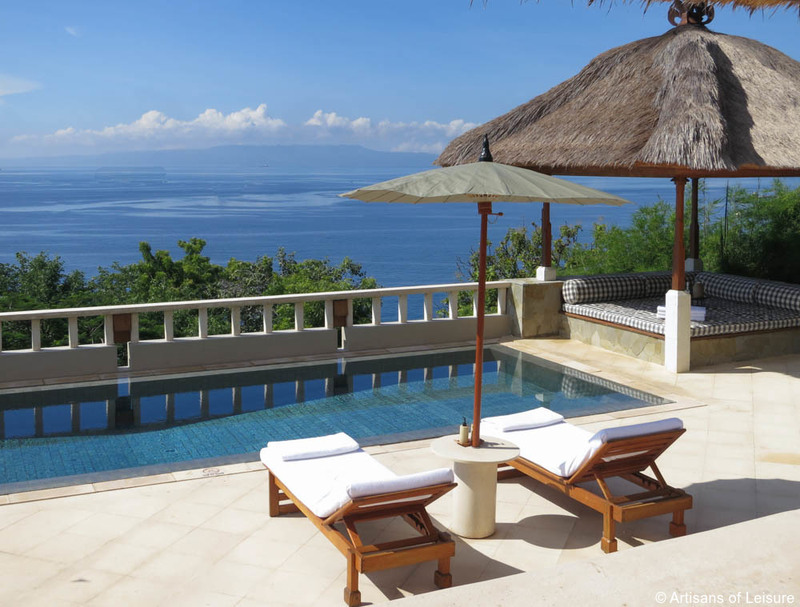 Bali is also an incredible wellness destination. 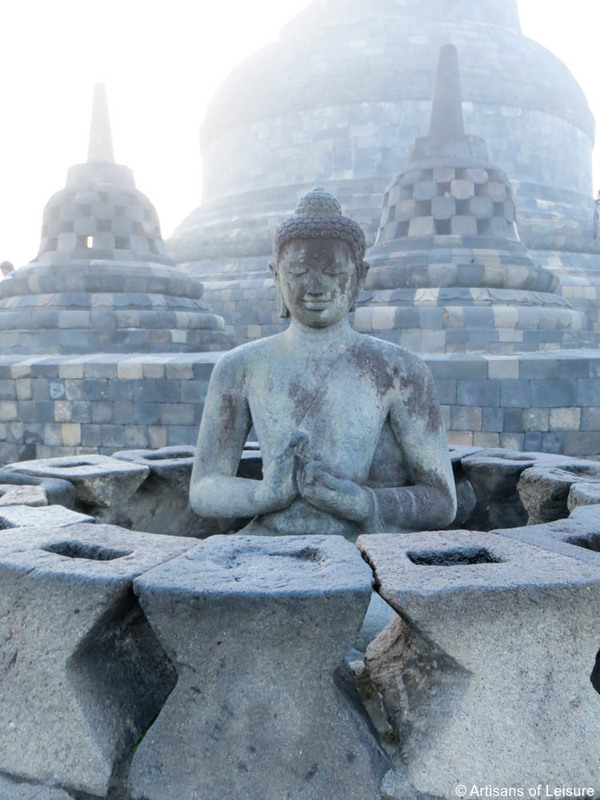 For interested travelers, we arrange private yoga classes and meditation sessions, meetings with Balinese healers, privately guided hiking expeditions through stunning countryside and luxurious spa treatments. 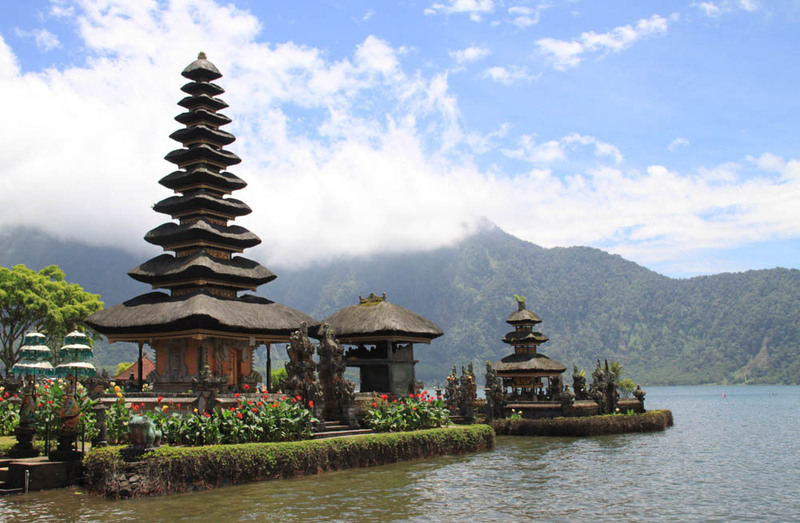 Contact one of our specialists to begin planning a private, customized tour of Indonesia.